Premium version of free BasicStore theme. This theme is a premium version of free "BasicStore" theme. 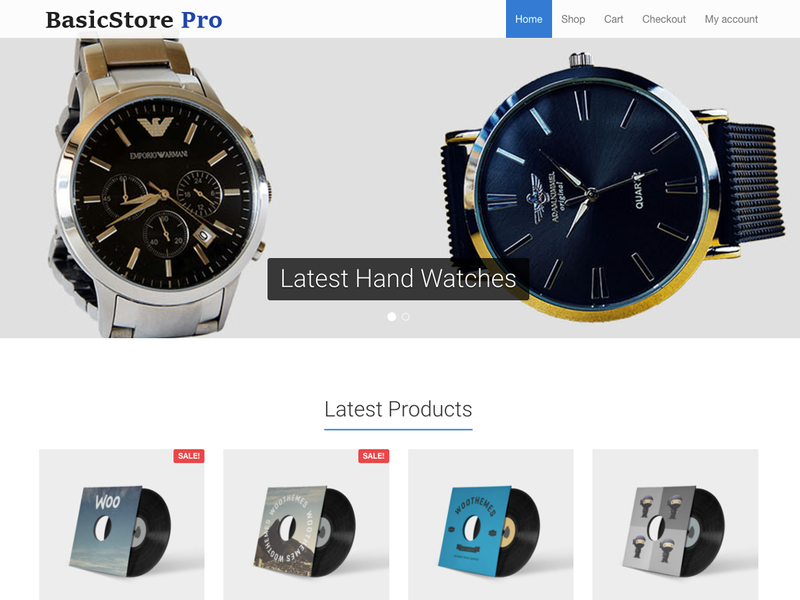 BasicStore Pro Theme for WooCommerce is a premium version of free BasicStore theme. 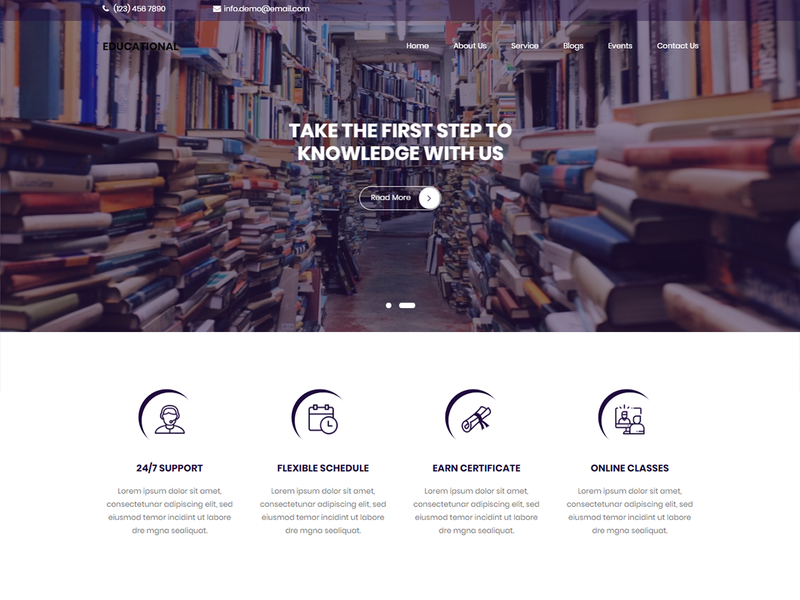 It’s a theme for shop owners using WooCommerce who like the bootstrap framework and want a clean design. It also offers a handy social menu that automatically adds icons to your social links. You only have to register the URL. BasicStore Pro allows to customize colors, the front page and much more using the customizer. You don’t have to be pro to use the BasicStore Pro! Feel free to check the demo. Create a page called Home and select page Front Page from page attributes. It is a great theme and the service is even better. 8 thoughts on "BasicStore – Theme for WooCommerce"
Is ther demo content voor BasicStore? The demo content is inside the “sample-data” folder. You can import it accessing tools > import. But remember to make a backup of your site first! If you have any more issues, please let me know. Is there any update for new woocommerce plugin? Not for now. Why? You noticed some issue after the WooCommerce update? Demo does not work in IE 11. Can you help? 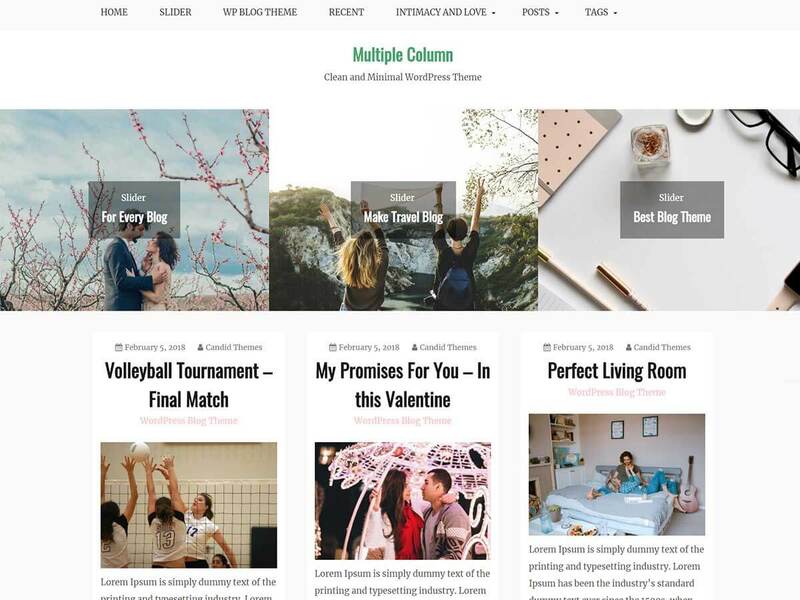 when update theme to connect with woocommerce 3.3.3 and WordPress 4.9.4 ? Basicstore will work with WooCommerce 3.3.3 and WordPress 4.9.4. I just bought your theme for a lifetime of 2 days ago. I have a question that my paid version theme doesn’t have as many options as the free version. I want to have more options on the paid theme like on the free theme. Please help me set the options of the premium theme like the free version and add the functionality of paid. I bought it to support you. * Dev - Code clean up.